We were established in 1981. 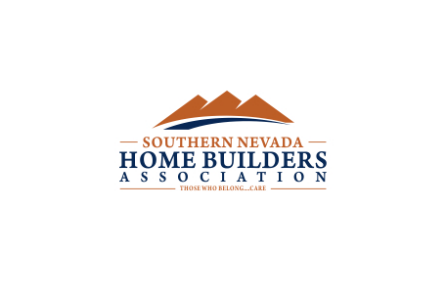 Since our creation, we have been improving the elegance of Las Vegas homes with our unique and stylish door remodeling services. We are a family business that understands the meaning of customer service. 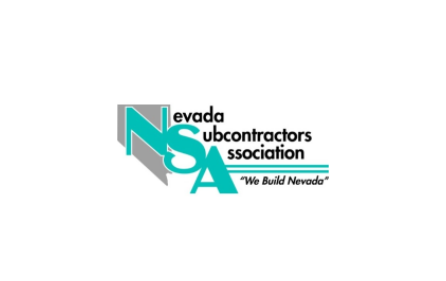 No job is too big or too small for us and we care about our customers. 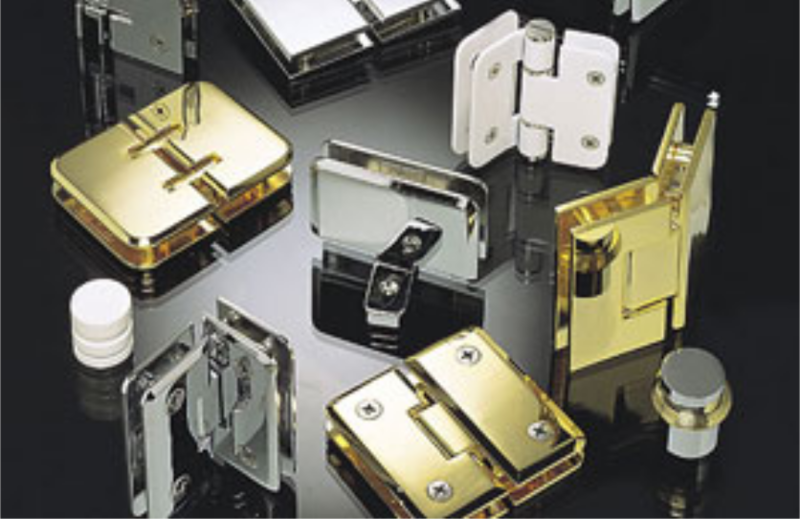 Our professionalism and work product will leave you satisfied and have you feeling that you made the right choice in calling Classic Door & Trim. 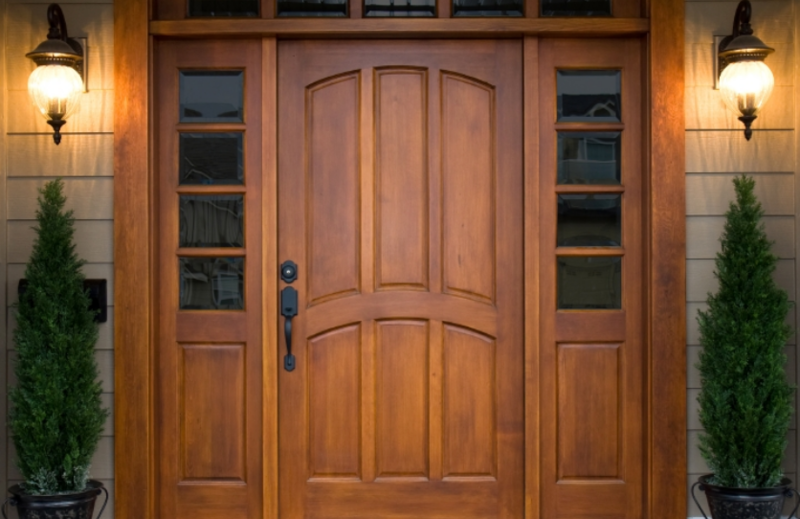 Classic Door and Trim will handle all of your door & trim needs and any other home remodeling necessities. 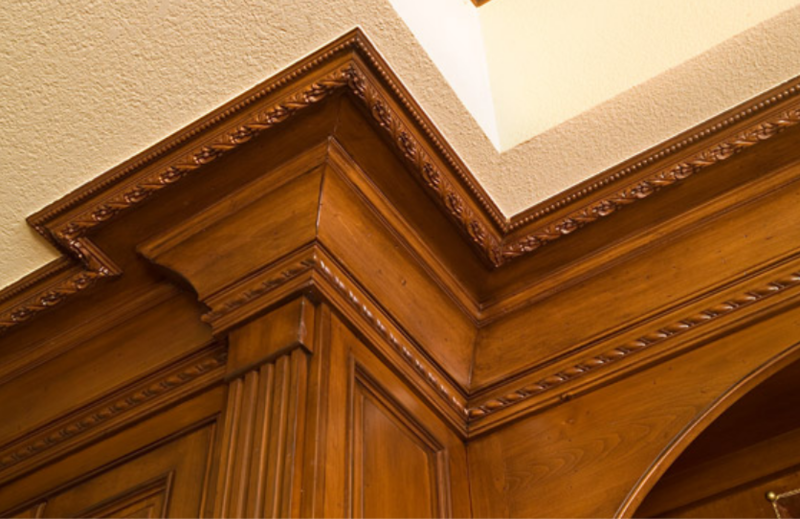 Some other services we offer, include: crown moulding, mirror doors, wire closet shelving, and much more. They are your one stop shop for making your home beautiful again. 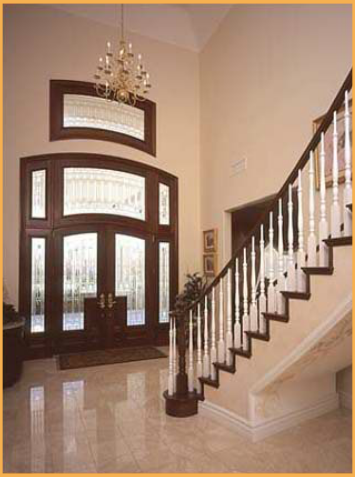 Call today and experience yourself the professional work and dedication Classic Door & Trim put into their craft.